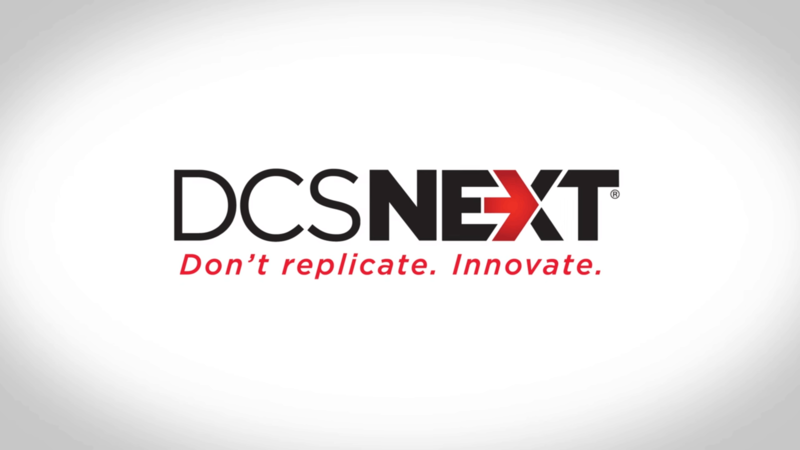 DCSNext® is a comprehensive DCS migration solution created from years of experience implementing all major platforms in a wide variety of industries. The MAVERICK Technologies® migration process combines a comprehensive evaluation of the challenge, plan development, a phased approach to execution, and ongoing support for continued improvement. This way, we ensure your migration doesn’t just replicate existing functionality — it combines new technology with a proven methodology to improve safety, operational effectiveness and profitability. Because every enterprise is unique, each DCSNext solution begins by identifying your specifics in a comprehensive four-step approach. Our industry-leading expertise with front-end loading for large system migrations yields efficiencies that result in substantial cost savings. We define your process and system boundaries, investigate and collect data, analyze data and plan the solution, and then deliver it and report results. You gain visibility into your real total cost of ownership (TCO), allowing us to identify the parts of the project that will yield the highest return first. 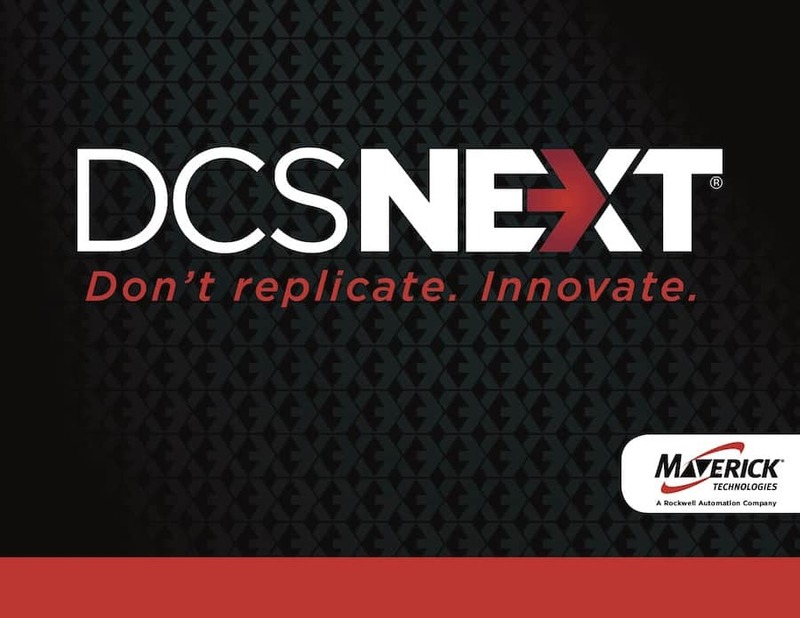 Throughout the DCSNext migration process, MAVERICK serves as your single point of contact — whether on-site or on call. Our key to success is our combination of people, process and technology for all PLC and DCS platforms, as well as third-party interfaces. Projects will always move forward according to budget, schedule and scope, but they can also flex with the day-to-day needs of your facility. We will keep your operations up and running efficiently during and after migration — which can include SureStart®, our proven startup and commissioning process — thereby minimizing downtime and disruption to operations. Our platform independence means every benefit of your new technology is fully leveraged. DCSNext is not a “replace and run” solution. MAVERICK believes that your migration to the next level of DCS technology should return great benefits for your investment. We offer a full range of sustaining services to help lock in the gains achieved through your upgrade. These services include a 24/7/365 global operations center, preventative maintenance and training for your staff on the latest tools and software through our PlantFloor24® solution.